Something Amiss Under The Surface? With Treasury yields at their lowest since the election, it appears a shift towards safe-havens (or Trumpflation unwinds) is well underway. Gold is nearing $1300 this morning – its highest since the election. WTI Crude has sunk back to a $47 handle, ignoring dollar weakness. Bitcoin’s rally, with the value of the virtual currency doubling against the U.S. dollar since early May. Thanks to the explosive growth of alternative media, the public has been able to educate themselves on topics such as high level collusion, MSM propaganda, the mechanics of debt, ISIS, globalism, the bottomless pit of ongoing conflict and regime change. 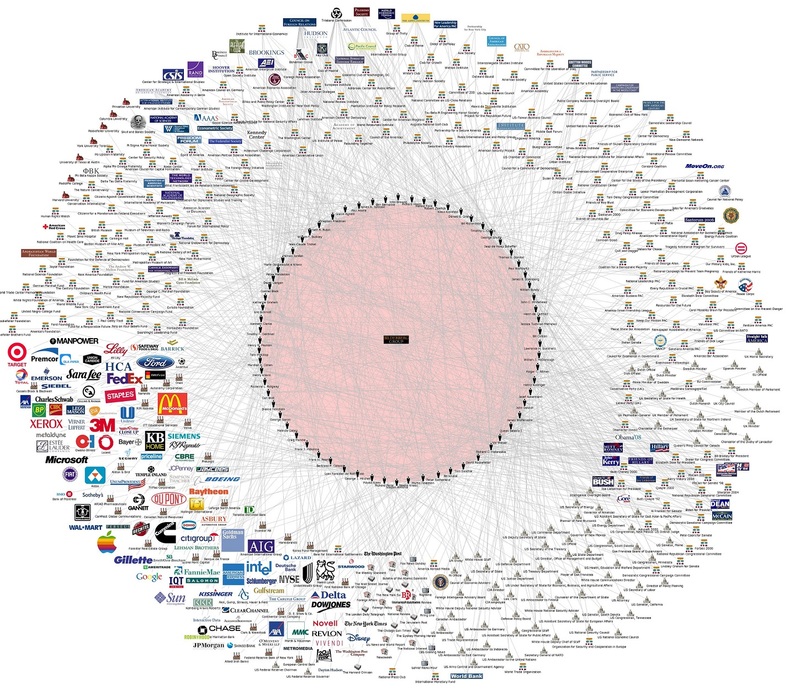 As a result of this ‘redpilling,’ a growing number of activists around the world have been making the journey to Bilderberg meetings to protest the meetings – which has even attracted the attention of the MSM in recent years. 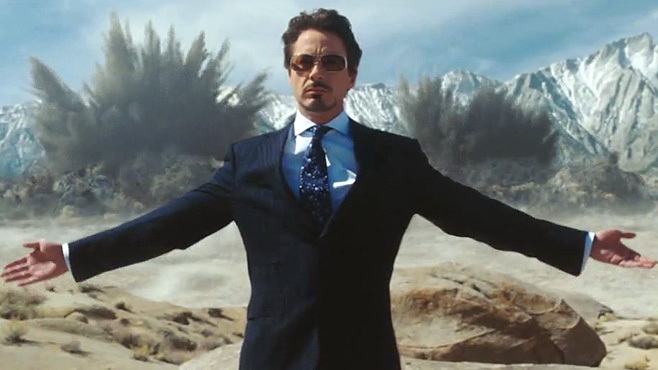 In fact, according to InfoWars, this year’s Bilderberg was the most covered in history. To that end, independent Journalist Jack Posobiec ran into a gentleman, identified only as a Trump supporter, who spoke his mind about the ’70 year old regime’ established after WWII which created NATO and standardized global trade to revolve around US Dollar as the reserve currency. According to the man, the ‘Atlanticists’ (a.k.a. Western globalists) are in big trouble – and so is the future of the US Dollar. 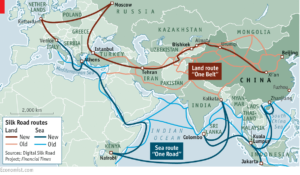 According to based Trump supporter, the West needs to get with the program and acknowledge ‘Eurasian Sovereignty’ and China’s evolving trade agreements with nations around the world as part of their “One Belt One Road” (or OBOR) economic plan (Of note – the Trump administration sent a delegation to the OBOR summit held three weeks ago). 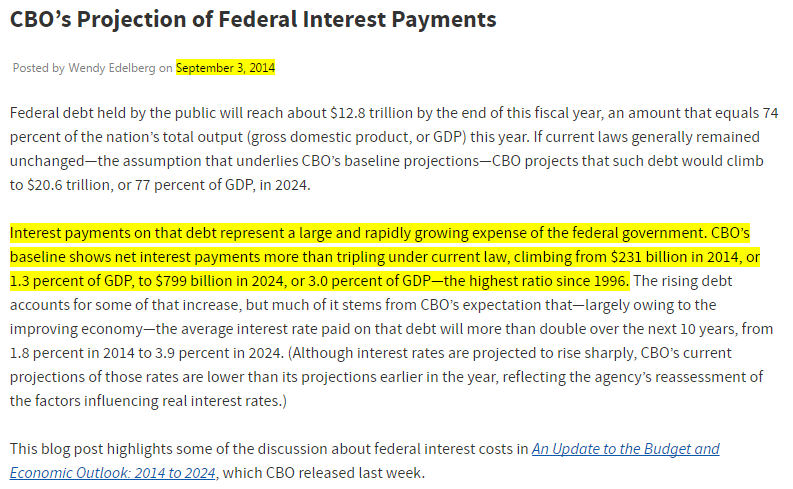 The man then discussed the USA’s immense national debt, and while he may have made a small mistake remembering CBO projections on interest paid to the Federal reserve – he’s absolutely right about several things which iBankCoin and ZeroHedge readers are no stranger to; Federal Debt is out of control and is set to become one of the Govt’s largest expenditures. Furthermore, the US Fed has been able to print money with near impunity because of its enormous GDP, as well as an ongoing synthetic demand for US Dollars due to it’s status as the global reserve. With more and more canaries coughing and sputtering in the coal mine of Western finance, however, it’s obvious that debt-fueled economic expansion and the US Dollar are in big trouble. With the USD’s reserve status being actively undermined, and despite several attempts to maintain it’s luster – based Bilderberg protestor says the United States needs to get in on OBOR before it’s too late. 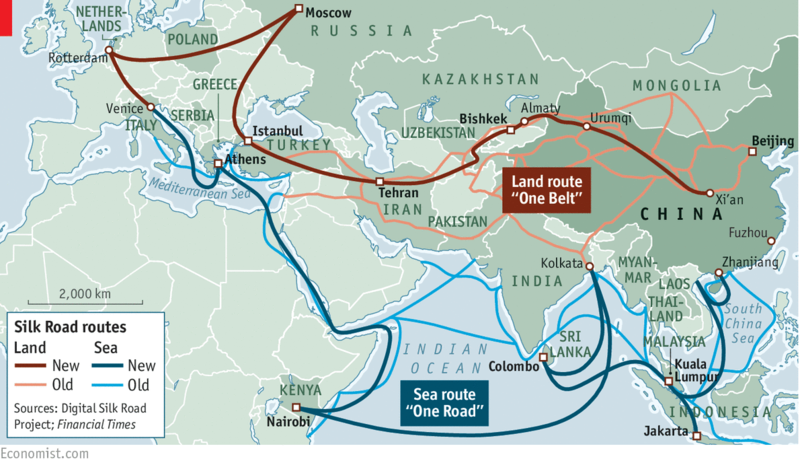 If the American people were smart, they would ask to get in on OBOR, and what would be the best way? President Vladimir Putin proposed a project digging a tunnel from Siberia to Alaska– and having a railroad and infrastructure and highways connecting the two. Then we’d be linked to OBOR. We would be part of that economy. That project would be kind of like what the Panama Canal was 100 years ago that connected two great oceans….